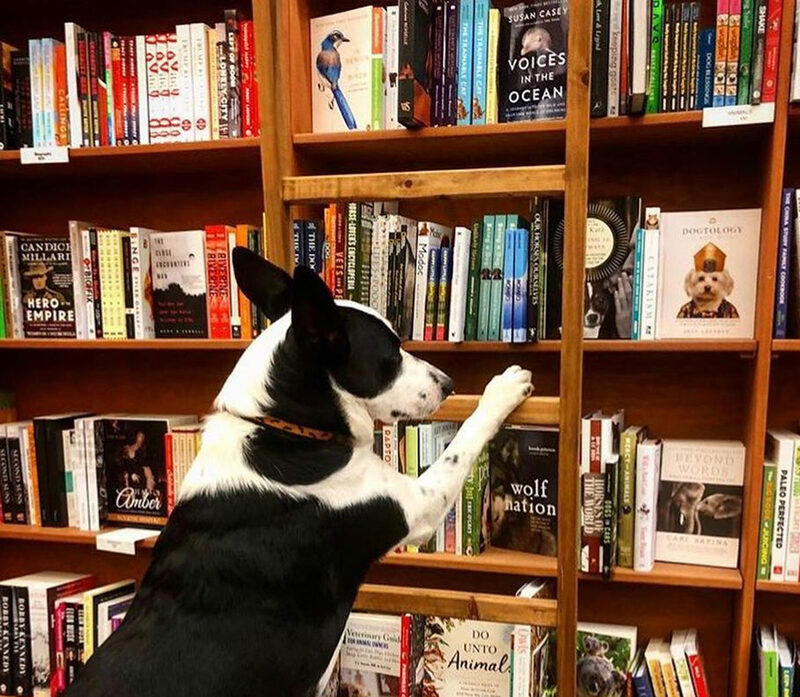 We LOVE Indie Bookstores! We've been lucky enough to have the chance to talk with some of the amazing people who work at local bookstores across the country for our Indie Love Stories series. In this installment, we are profiling Copperfield's, which has eight locations in the San Francisco Bay Area. 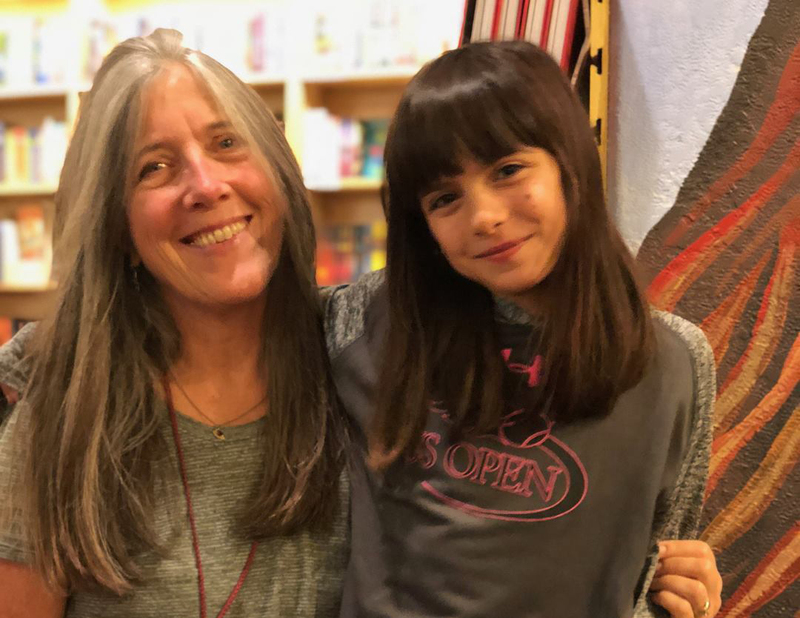 We spoke with their amazing Children’s Book Specialist, Patty Norman, to learn more about the store and the community. 1. 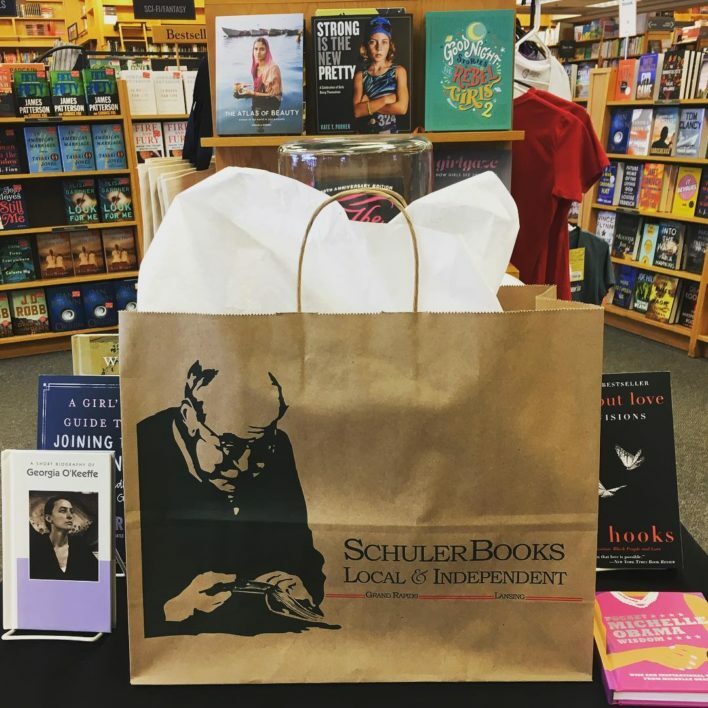 Why did you want to work at an independent bookstore? How did you get involved? I've always been an avid reader, and my kids were, too. I spent enough time and money in the bookstore that I was nearly indentured, so I jumped at the opportunity to work here. It's a nod to David Copperfield by Charles Dickens. There's a book for every reader, if you listen to them. 5. 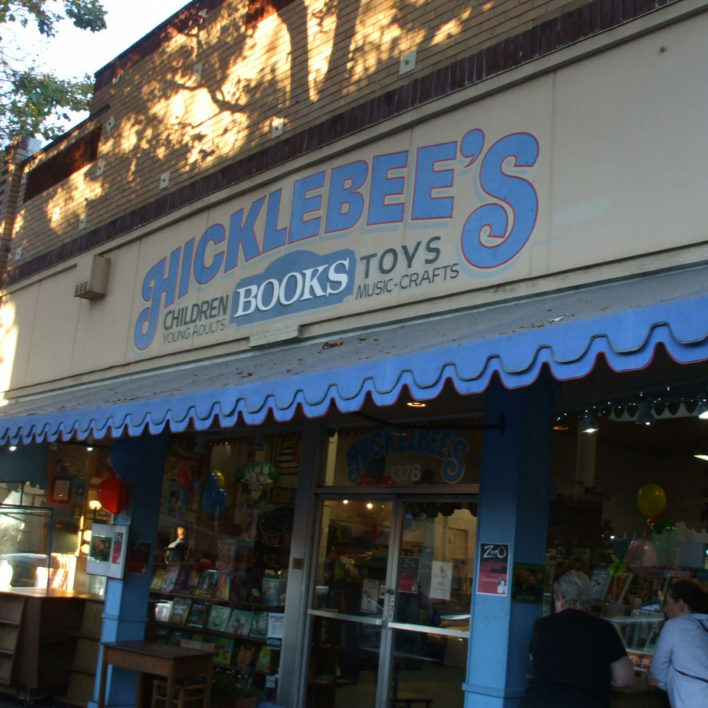 What makes the community or neighborhood where your bookstore is located unique? The Petaluma Copperfield's is located in a lovely warm and really connected community - we love supporting them, and in turn, they support us. I think we're very, very lucky. 6. Do you have any community programs for teens? 7. Any last words you want to tell our young readers? Kids + reading = world peace. Believe me. Follow Copperfield's on Twitter to check out their awesome stores and events!